God's Interruptions: Can you help me? The Day of the Lord is coming soon, and it’s time that we are about our Father’s business. Most of us lead fast-paced lives, and we can become so busy doing natural things that we neglect what God would have us do. Although there are many legitimate things we must do, we don’t want to become so engaged in activities that we miss doing what is truly important. In my own life, I’ve found that I can be too focused on my agenda. I love checking off the tasks I’ve written on my “to-do” list. And once I get started on a task, I don’t want to be interrupted until I’ve finished it. 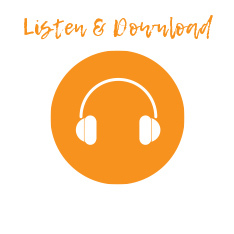 RHEMA Praise Now Available by Podcast! Nine New MP3s Available for Download!